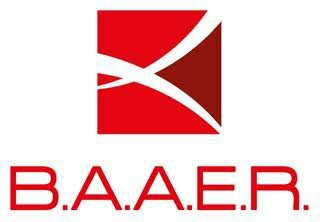 ​B.A.A.E.R. Ltd. is a Bulgarian IT company with Belgium management founded in 2014 in Sofia, Bulgaria. We are an expert company in providing Oracle consulting. We provide a full set of Managed IT Services: Middleware services, Applications management, other Database management. We also provide Software development consultancy for our clients and partners.